Час створення 5 of may of 1998-prersent. 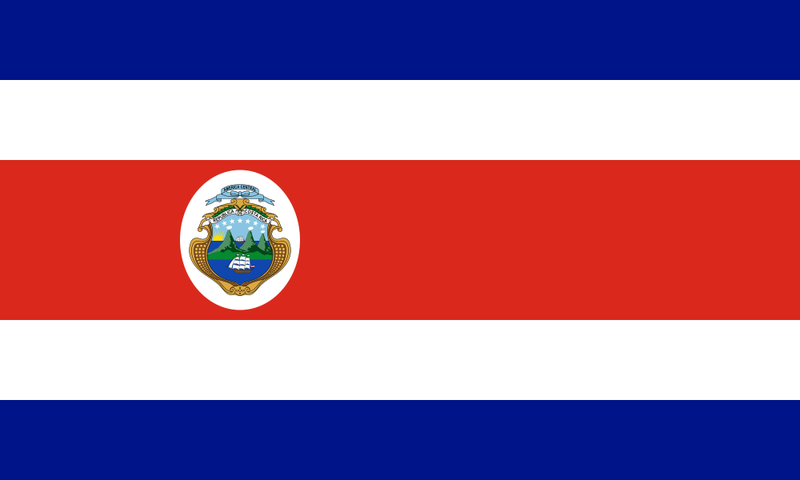 Джерело Government of Costa Rica. поточний 17:47, 15 лютого 2019 1000 × 600 (69 КБ) FDRMRZUSA Optimized: reduced svg code. No other changes.